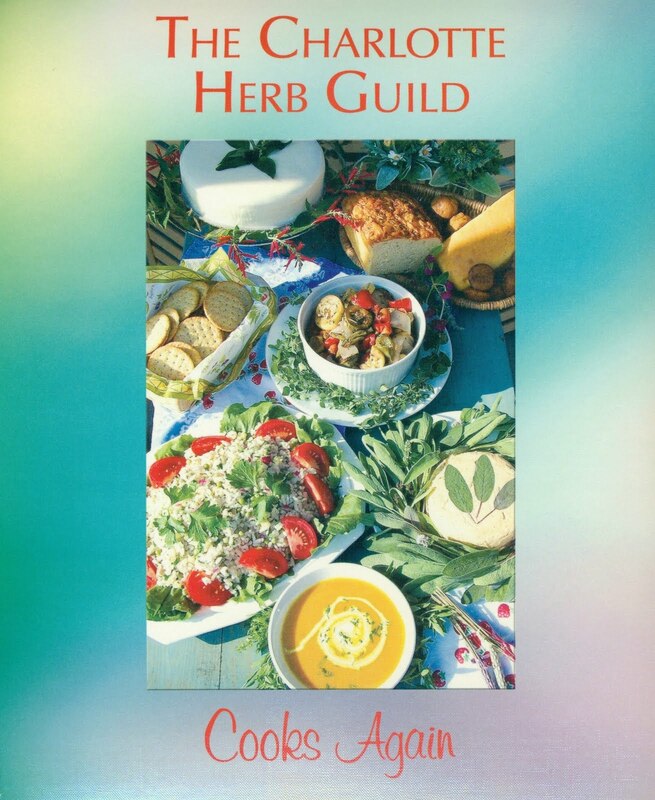 The CHG award-winning cookbook is still available for guild members. Only a few copies are left, and they won't be reordered. The cost of the cookbook is $20.00.